P: Dad? Where are you going? G: (Mumbling) I forgot something. P: I’ll save our place in line. G: There’s no need to do that. P: (Following him) Dad, wait! What’s the problem? G: Um. 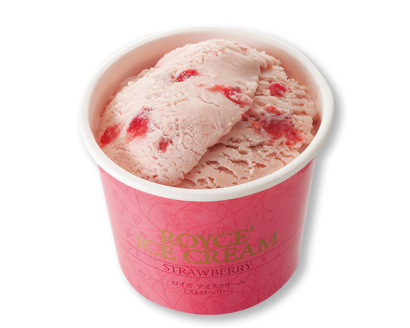 I forgot...strawberry ice cream! P: But you’re allergic to strawberries. P: The last time you ate strawberries, you broke out in hives. G: Come on, Penny. That was because I ate too many strawberries. ☆: Oh,no. Can we go? ☆: Er, I just don't care for this kind of music. ★: Oh, sure. Let's go somewhere else.